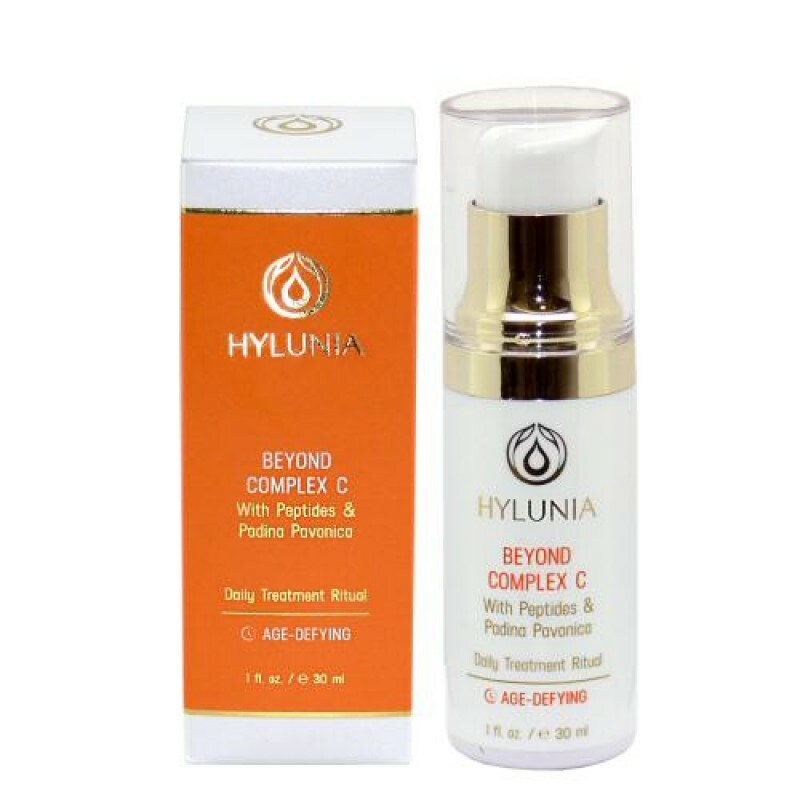 The stabilized Vitamin C (encapsulated L-ascorbic Acid) in this product goes beyond the functions and benefits of Vitamin C, as it takes longer to oxidize. The combination of L-ascorbic Acid, Chrysanthemum and Green Tea Extracts (synergistic blend), Vitamins A and E and Superoxide Dismutase helps to reduce the appearance of wrinkles, puffiness and blotchiness. 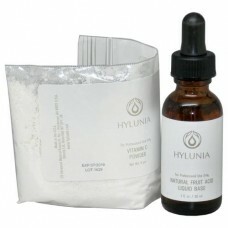 Hyaluronic Acid helps keep skin soft and moisturized. This product is recommended for mature, sun-damaged skin. It is also recommended for reduction of redness due to sunburn, exfoliation, waxing and peel treatments.